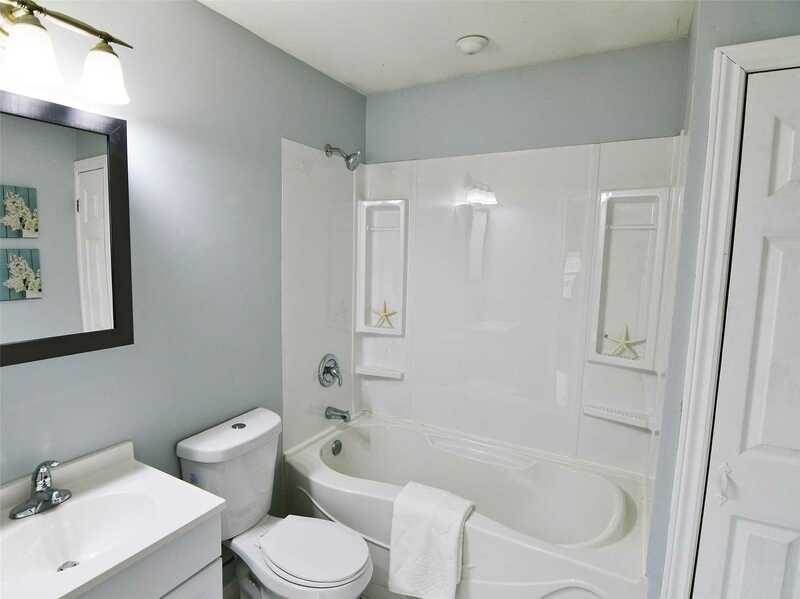 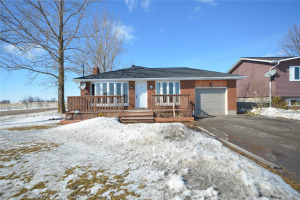 Fantastic Value Located In Woodville!!! 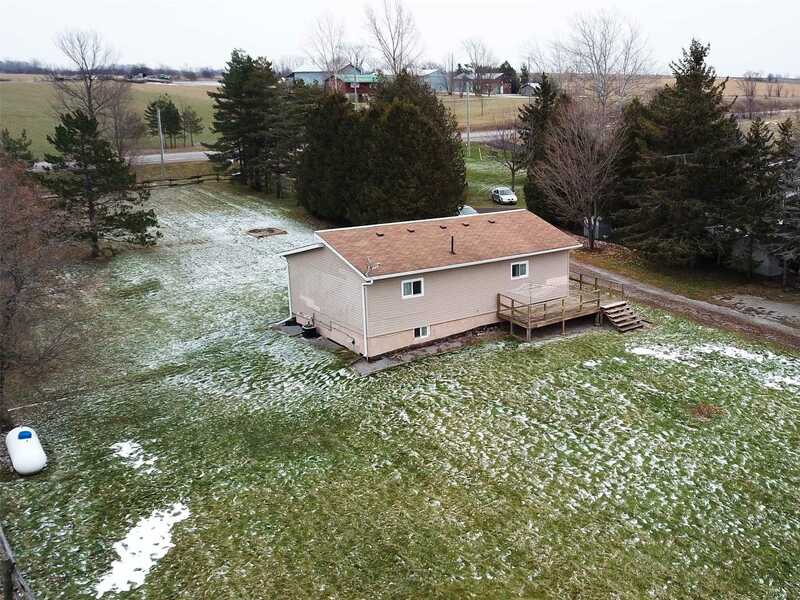 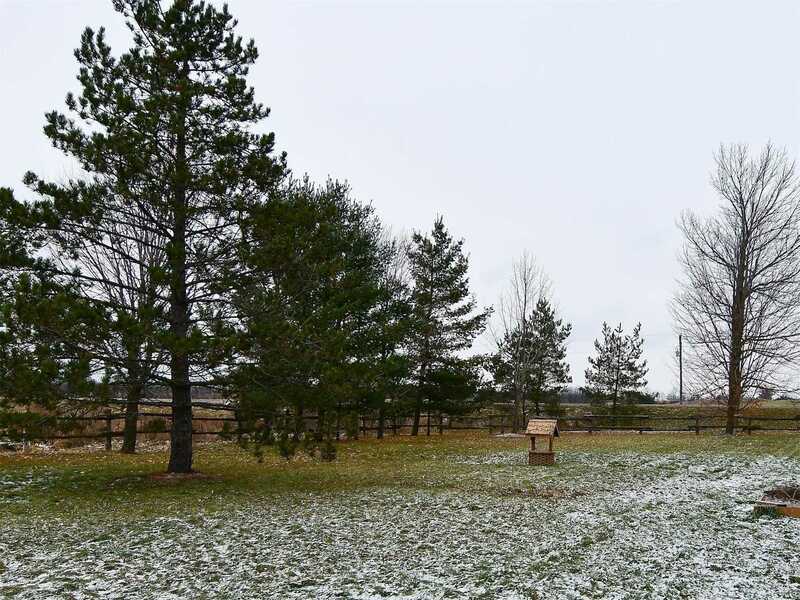 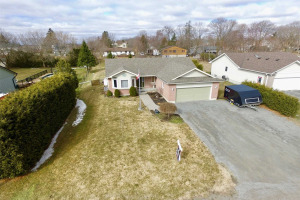 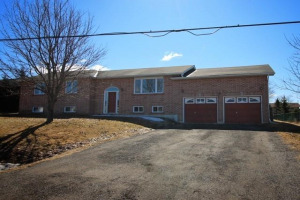 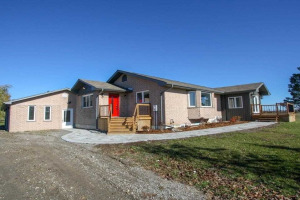 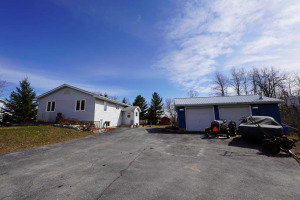 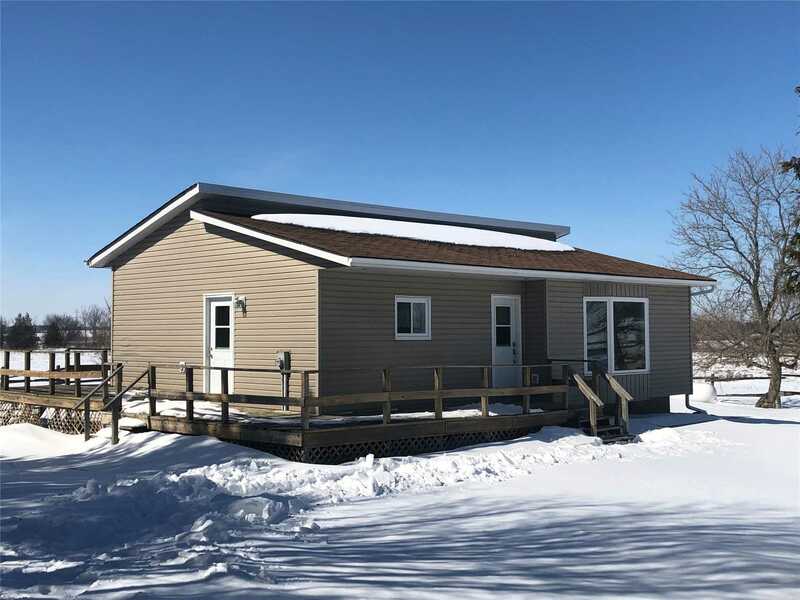 29 Level Acres With Solid Updated 2+1 Bedroom Bungalow With Full Finished Basement. 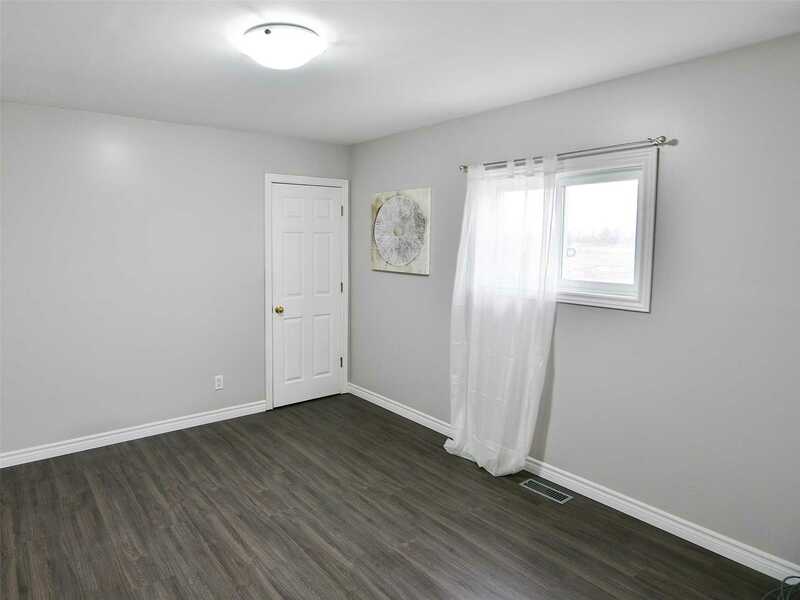 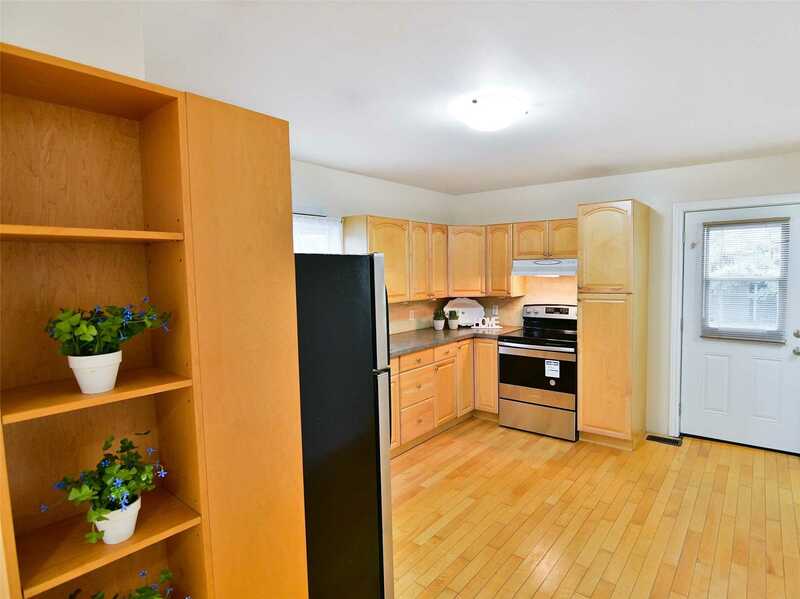 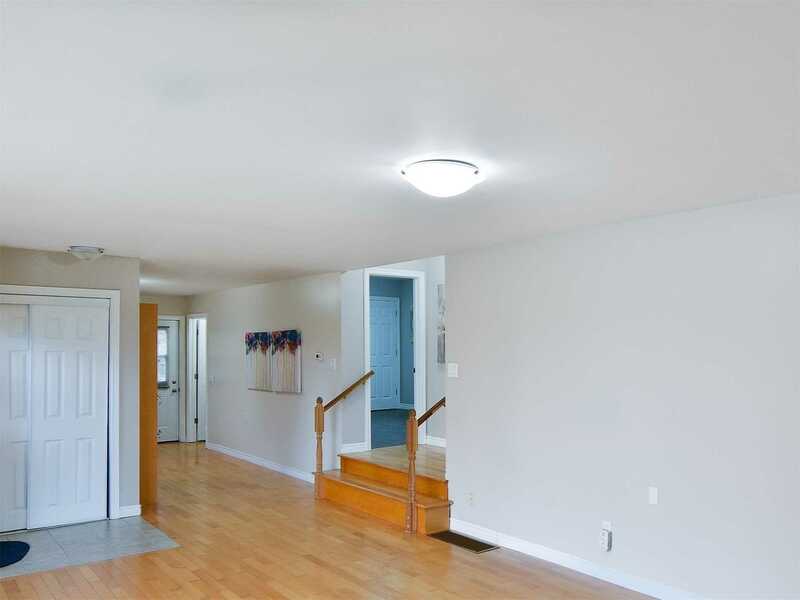 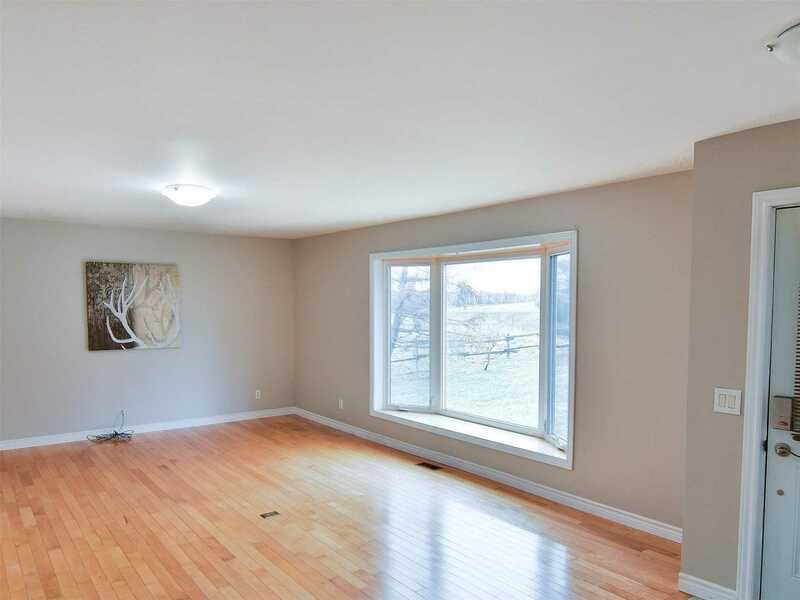 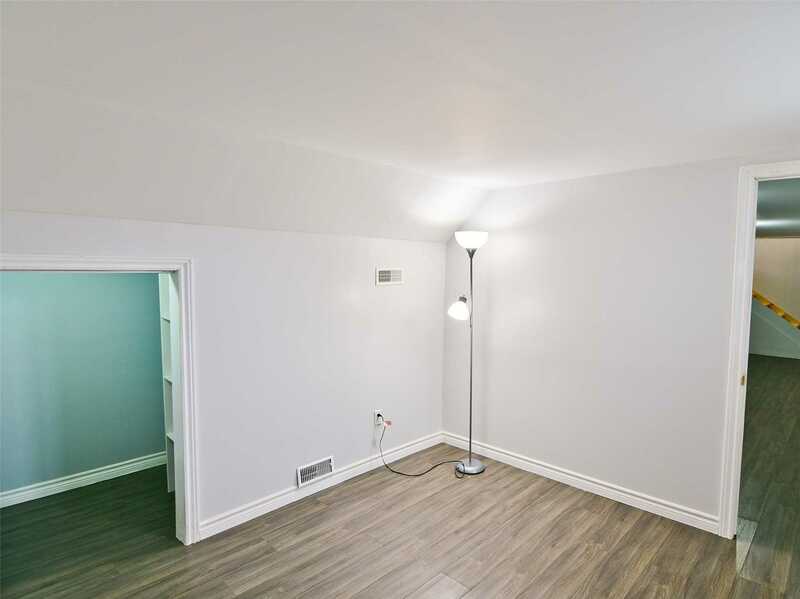 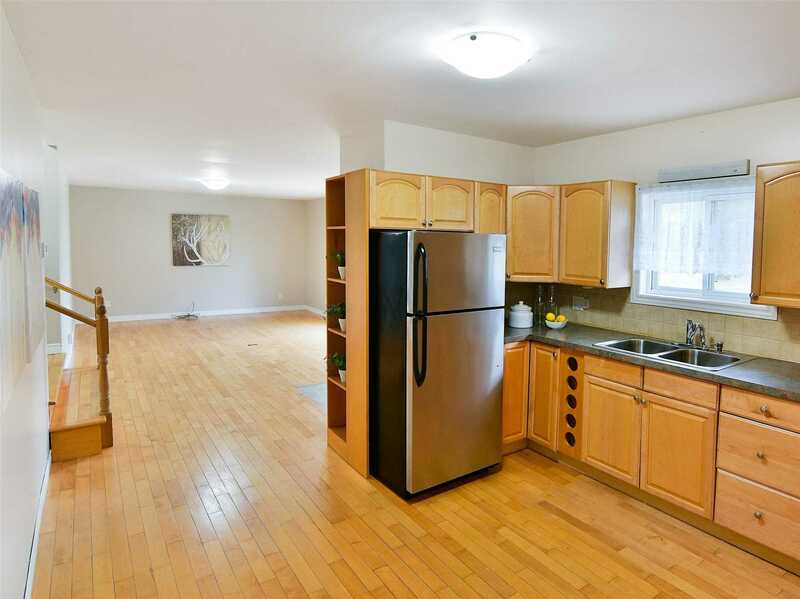 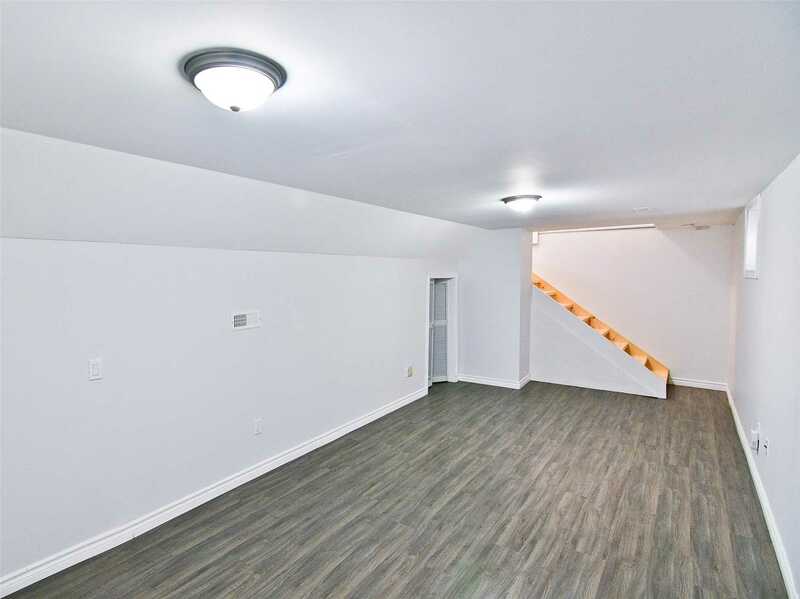 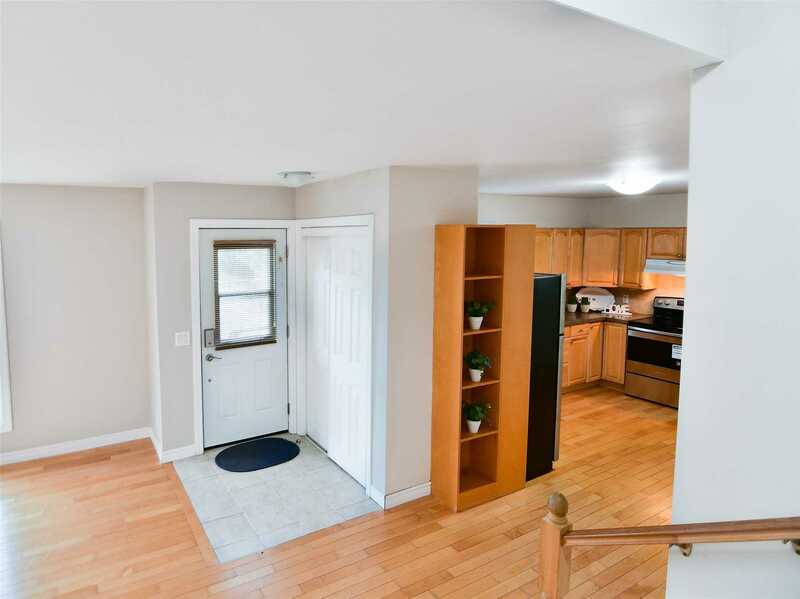 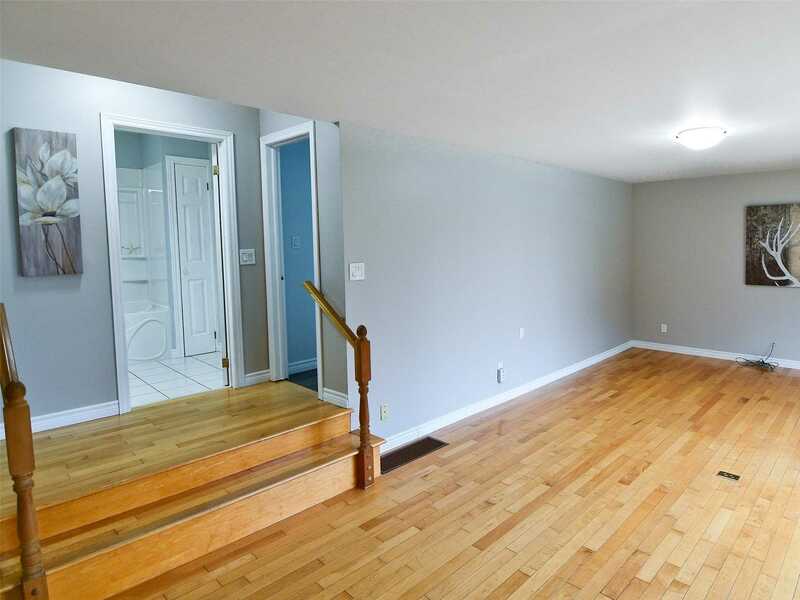 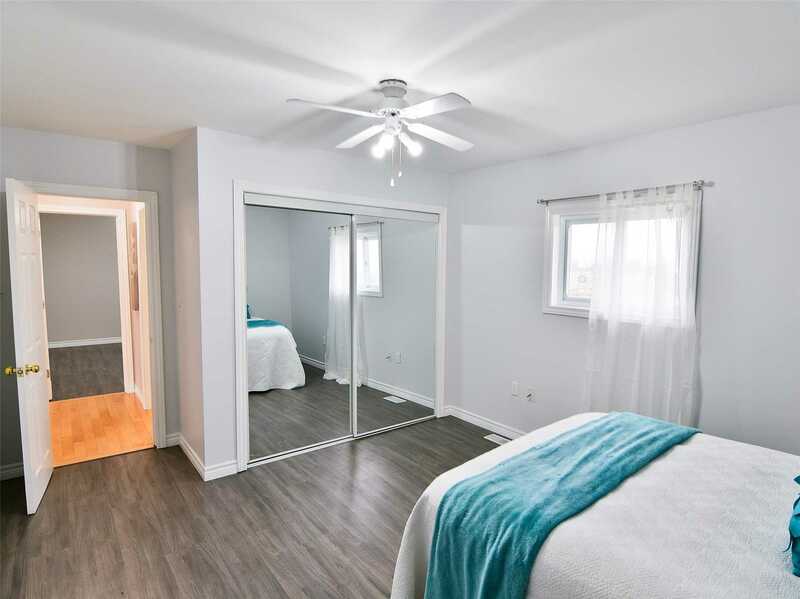 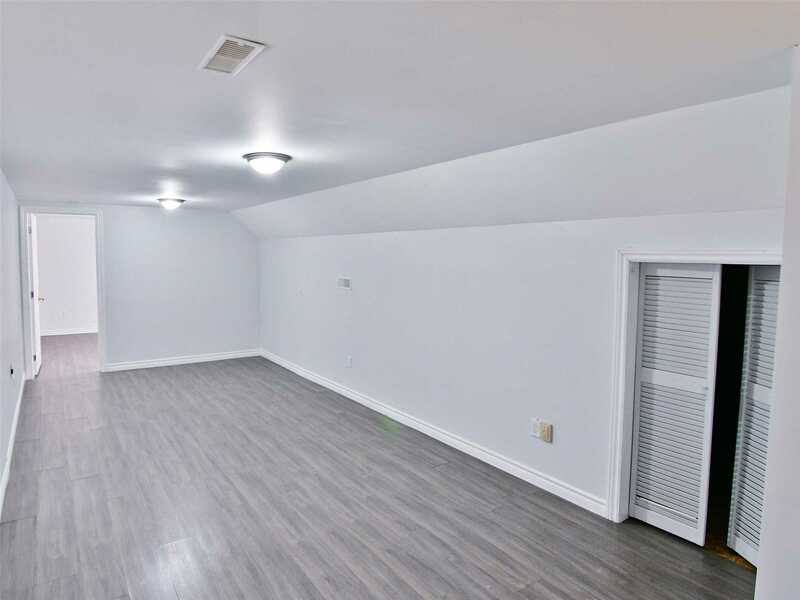 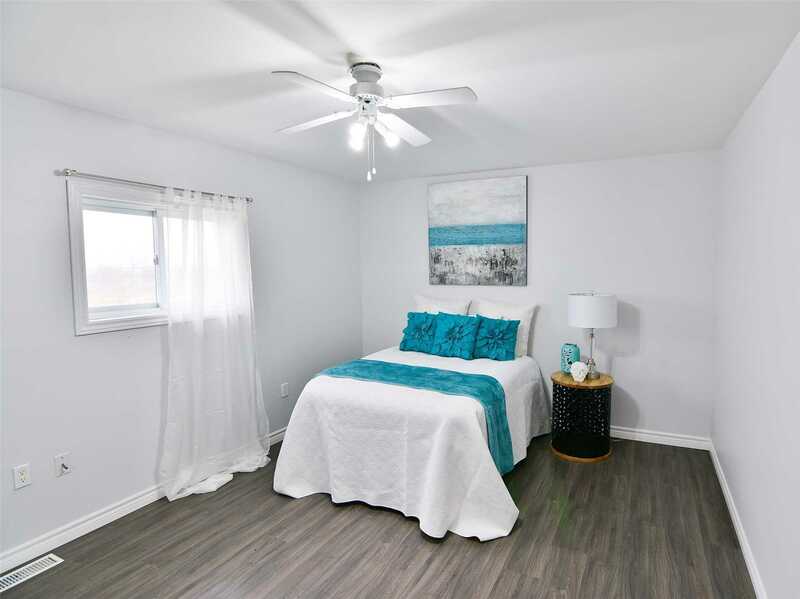 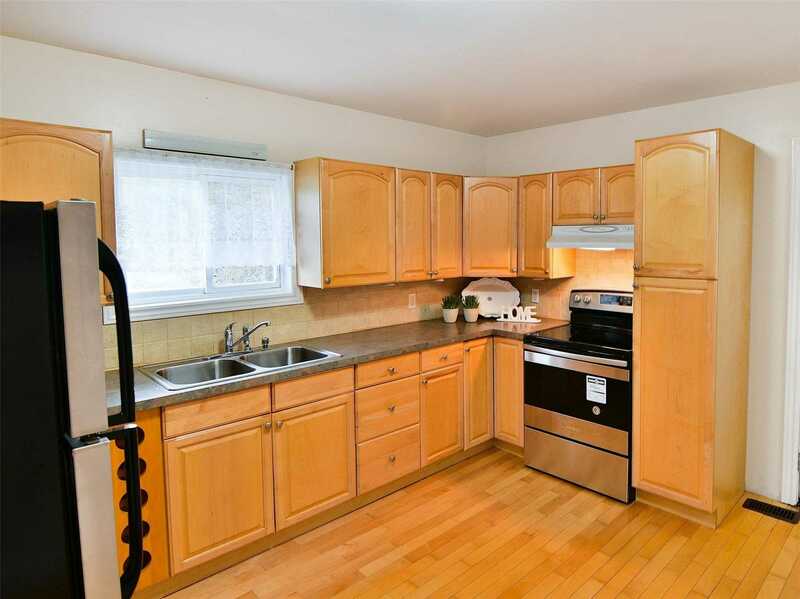 Hardwood Floors, Large Principle Rooms, Lots Of Natural Light. 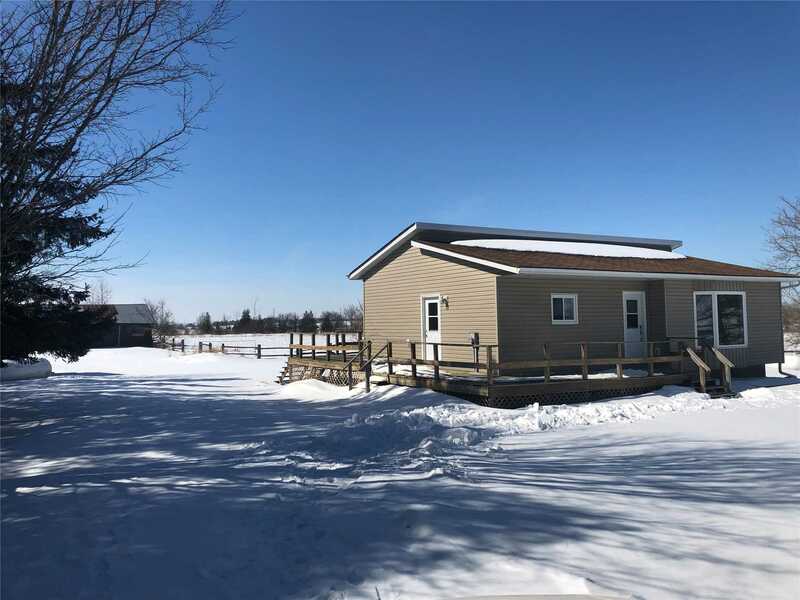 Small Barn With Steel Roof. 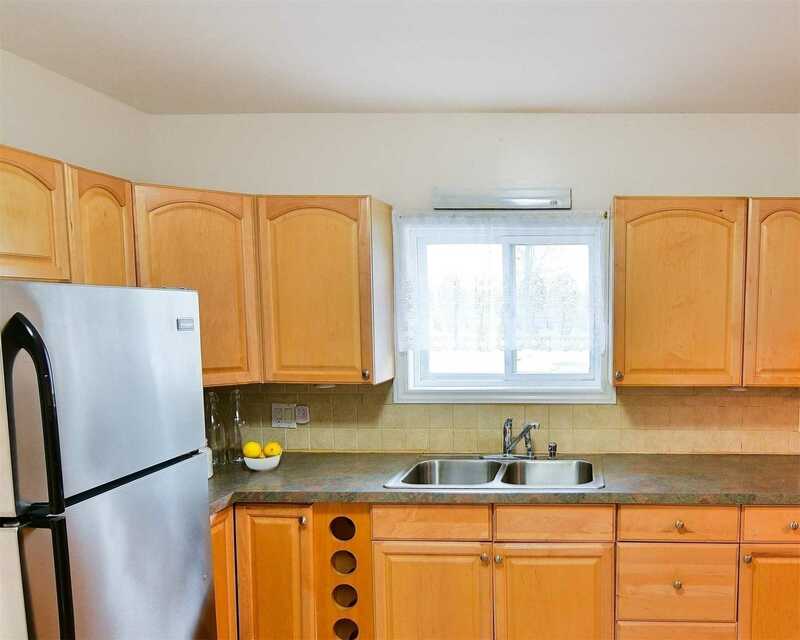 Hydro And Water Available. 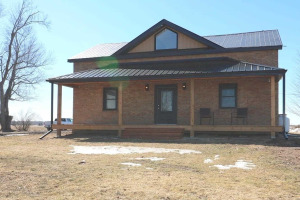 Perfect Hobby Farm, Garlic Growers, Etc Close To Many Amenities. 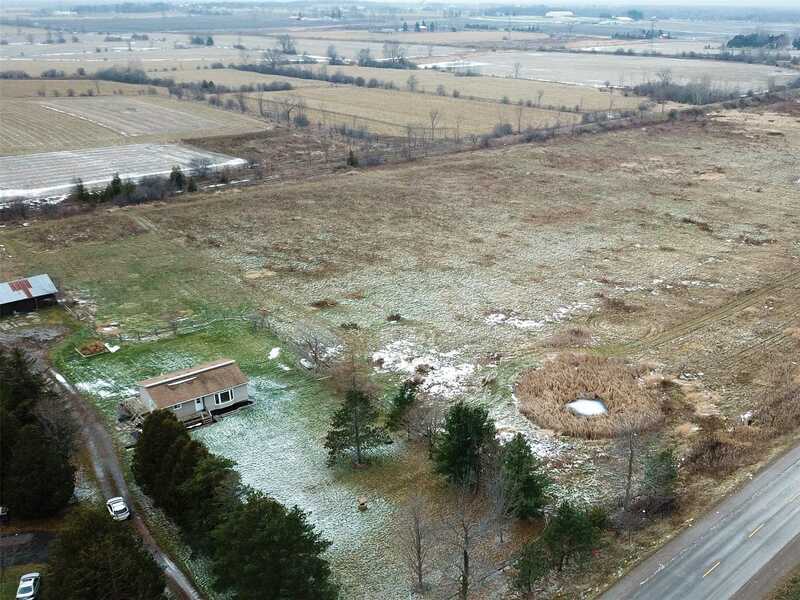 On Main Paved Road Suitable For An Agricultural Business.